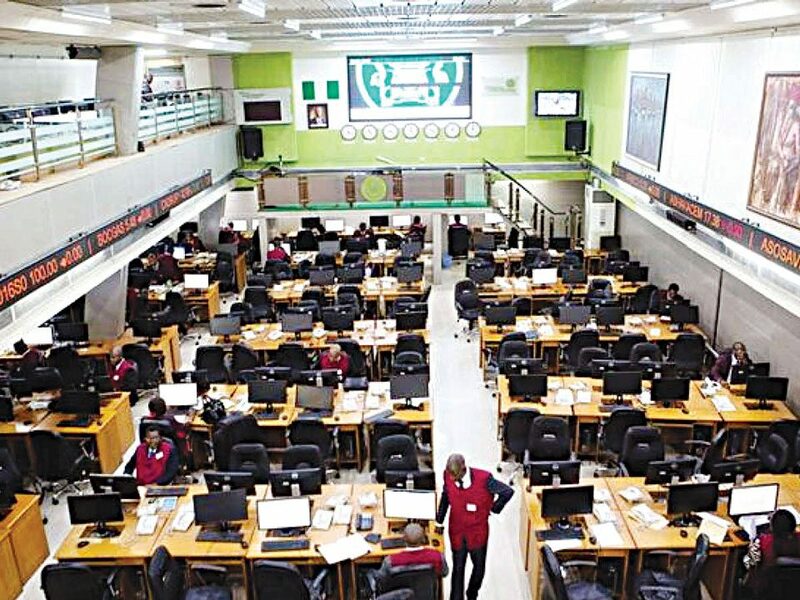 Transactions on the equities sector of the Nigerian Stock Exchange (NSE ) closed in an upbeat yesterday to halt three successive sessions’ negative trend, as price gains recorded by many blue-chip companies, especially Presco and Guaranty Trust Bank (GTB), aided market capitalisation’s marginal appreciation. 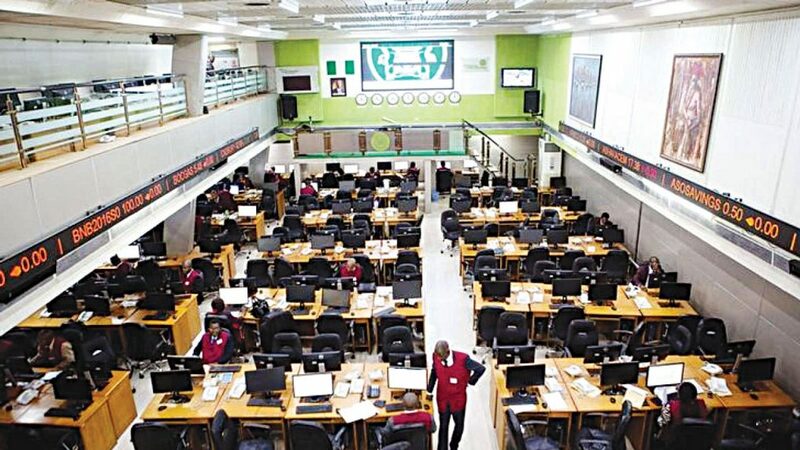 Specifically, at the close of transactions yesterday, the market capitalisation of listed equities appreciated by N2 billion to close at N11.59trillion from N11.592 trillion achieved on Wednesday.Also, the All-share index, which measures the performance of quoted companies, gained 0.01 per cent from 30,829.45 to 30,833.50. The Chief Research Officer of Invest data Consulting Limited, Ambrose Omodion said; “The ongoing volatility will continue as investors and fund managers rebalance their portfolios, with eyes fixed on political space and ongoing full year company earnings position and post-election market dynamics. ‘Investors should review their positions in line with their investment goals, strength of the company numbers and act as events unfold in the global and domestic environment. Presco led the gainers’ chart with N6.00 to close at N68.00 per share while National Salt Company of Nigeria followed with N1.80 to close at N20.00 per share. Guaranty Trust Bank added N0.9 kobo to close at N36.90 per share. Cand I Leasing appreciated by N0.72 kobo to close at N7.99 per share. UACN added N0.2 kobo to close at N8.00 per share. However, Cement Company of Northern Nigeria emerged the day’s highest price loser with N1.00 to close at N19.00 per share while Dangote Flour followed with N0.5 kobo to close at N10.5 per share. PZ Cussons and Union Bank also loss N0.5 kobo to close at N9.5 and N6.6 per share respectively. Cadbury also shed N0.3 kobo to close at N10.9 per share.On the activity chart, Wema Bank dominated in volume with 1.7 billion shares worth N1.27 billion, while Chams followed with 99 million units valued at N19 million. United Bank for Africa traded 17 million shares worth N133 billion. Sterling Bank accounted for 13 million units valued at N31 million. Zenith Bank exchanged N9 million shares worth N207 million.On the whole, investors exchanged 1.9billion shares valued at N2.8 billion in 2,807 deals.